A casual, versatile sofa, available in both static and innovative reclining motion options for maximum comfort. The headrest is incorporated in both versions and Attesa is available in a wide range of configurations and coverings to suit your home. 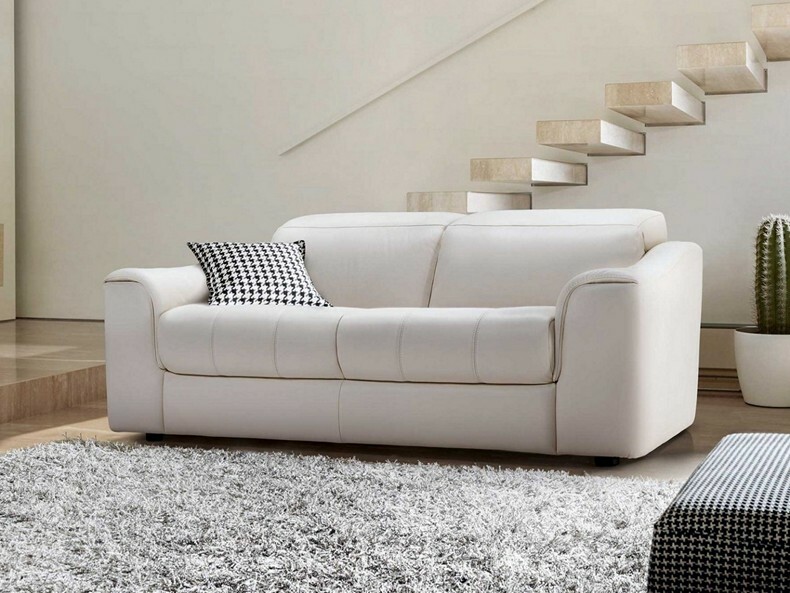 Versatility: Model available in several configurations and in a sectional sofa set format to suit varying spaces. View the technical sheet for more details.